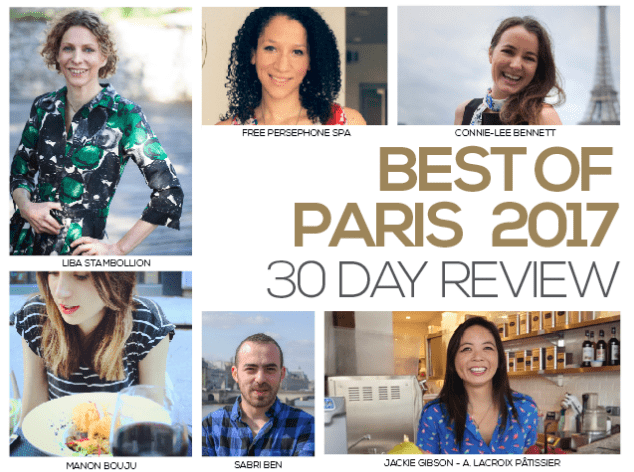 Every year Expatriate Magazine organizes an open call for participation to nominate and vote for the best services, businesses, experiences in Paris. At INSIDR we love and support this great campaign! After being elected, best innovative service in 2017. We have chosen this year to get more involved and recommend nominees and categories. To do so, we have carefully crunched and analyzed the feedbacks and queries from the 7000 travelers we have help during their stay in Paris to date. 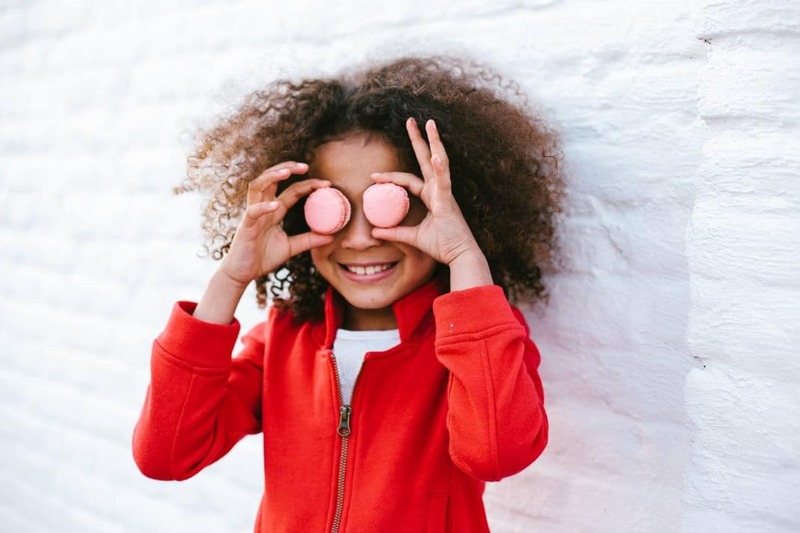 For families travelling in Paris the most common question, we receive is “what are the best activities to do in Paris with my kids beyond Louvre and Orsay museums?” Parents have a real need to plan ahead and alternate between must-see sites for everyone and entertaining activities for their children. Friends and couples exploring Paris always ask us what to do in Paris at night! Paris is not short of option. But the one thing we always recommend are cocktail bars. 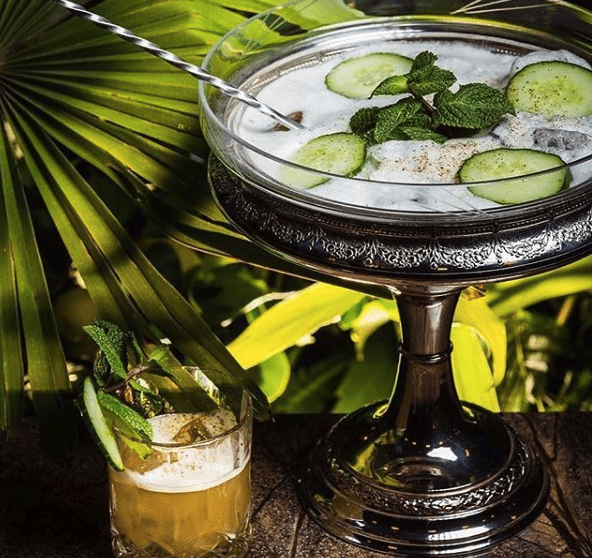 Paris has a unique and creative mixologist scene. The city of Paris totalizes 1594 hotels in 2017… And when it comes to finding the good one, our travelers really struggle. For a memorable stay, we highly recommend boutiques 4* stars to 5* hotels with a big preference for hotels with a stunning interior design and a unique feel! 40% of our travelers are lovely couple coming to Paris to celebrate a special event. 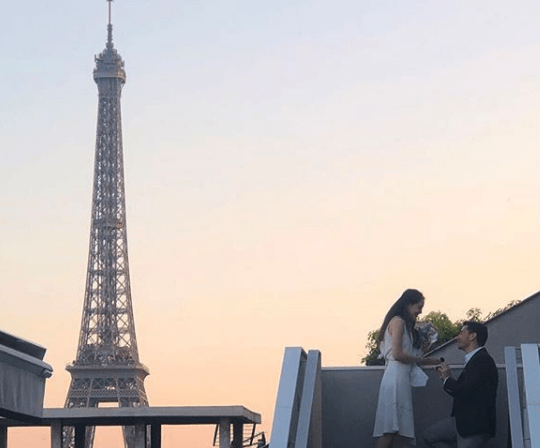 The number one question we get when planning for the perfect romantic trip is “what is the most romantic restaurant in Paris?” And the one and only event in a lifetime which requires to be perfect is the engagement! And finally, the INSIDR team’s forecast of new trend for the coming months! In 2018, we have observed an increasing interest from our travelers for new trends in food and beverages. 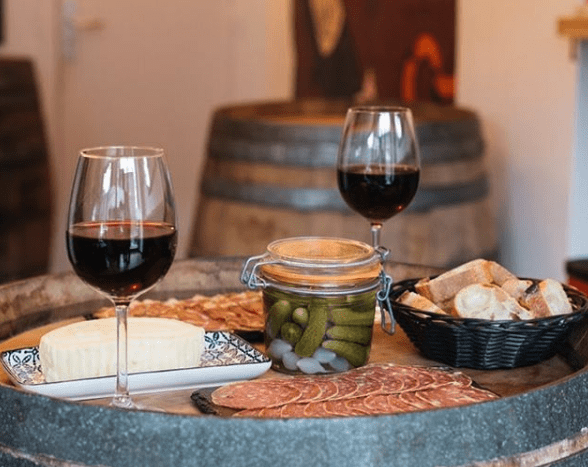 Such as “locavore”, “kilometer zero”, one of the most pregnant new type of request from our travelers is about natural wine. We have friends and partners nominated as well!!! And you should support them too!